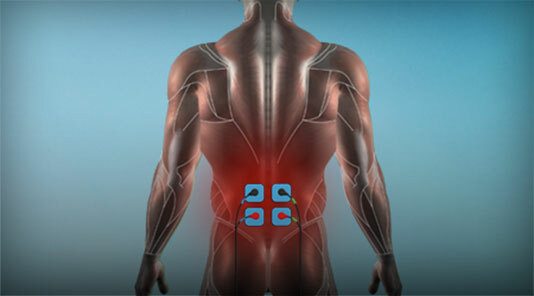 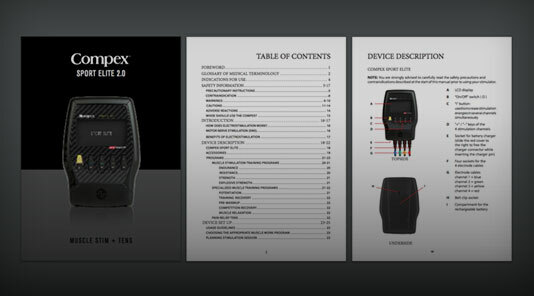 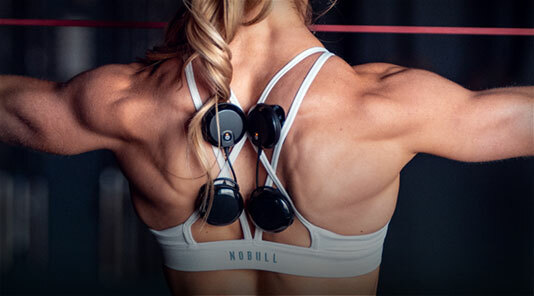 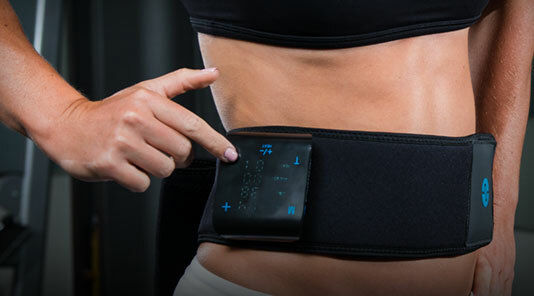 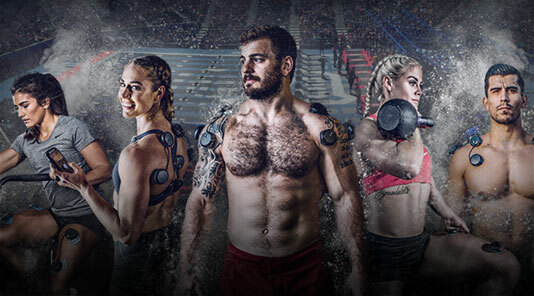 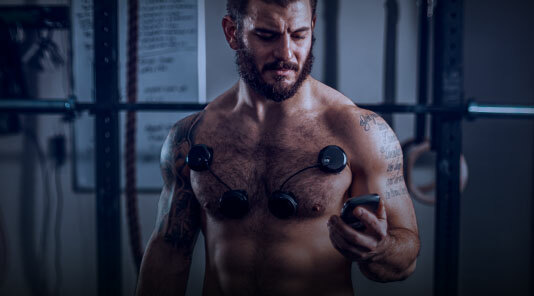 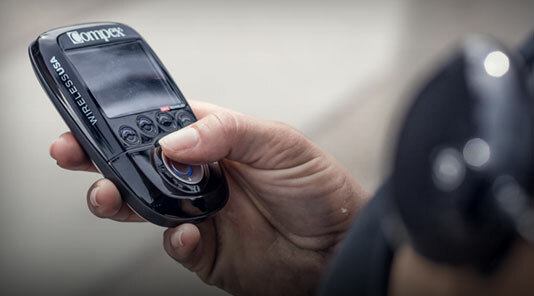 Check out the latest muscle stimulator in Compex's line of EMS devices. 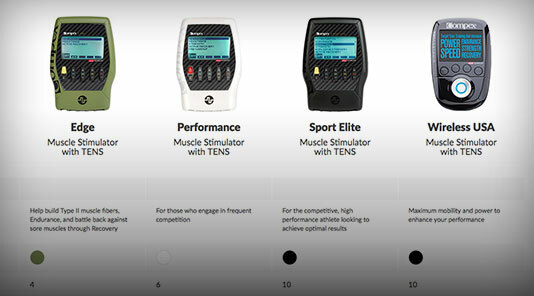 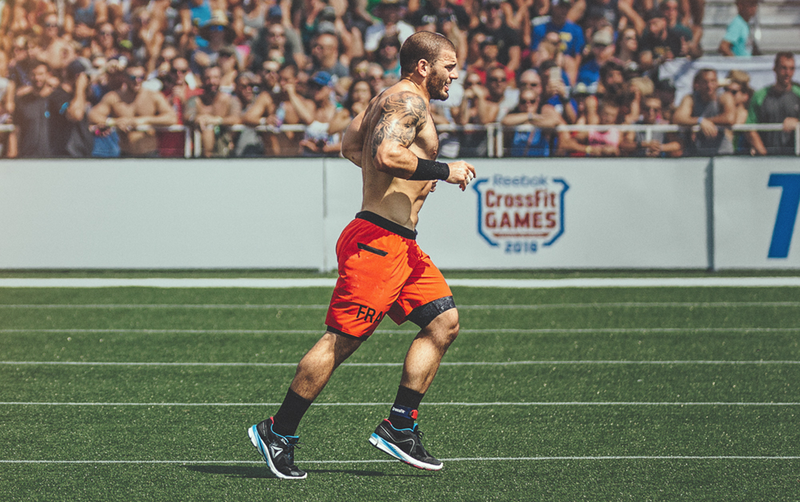 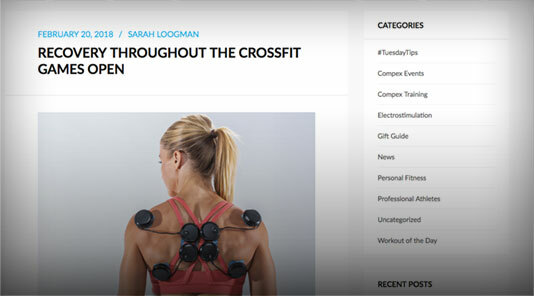 The Performance US was designed for the fitness enthusiast and/or the athlete which engages in frequent competition. 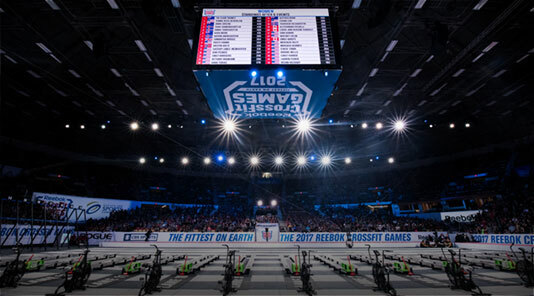 It features a total of 5 programs with 5 levels of progression to help competitive athletes achieve the highest level of performance. 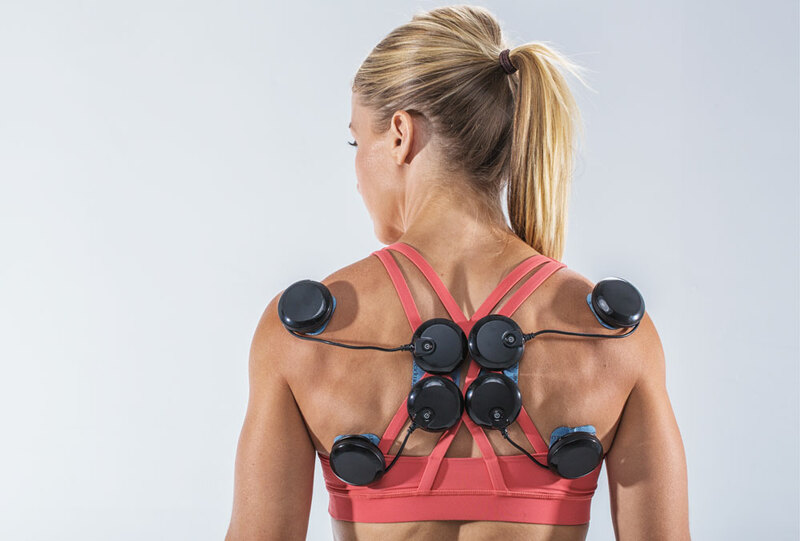 Six times Tour de France Green Jersey winner Erik Zabel and three times Tour de France Winner Joane Somarriba have incorporated electronic muscle stimulation as part of their training routine. 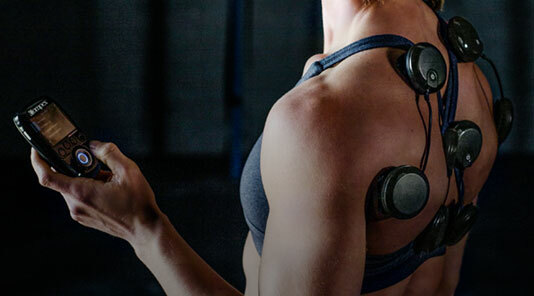 Learn more about how EMS can help cyclists improve muscle performance.